This interview will surely touch our hearts. Meadow Rue Merrill tells the true story of an abandoned baby, a devastating diagnosis, a tough decision, and the way God loves broken, hurting people through us even though we, too, may be hurt and broken. 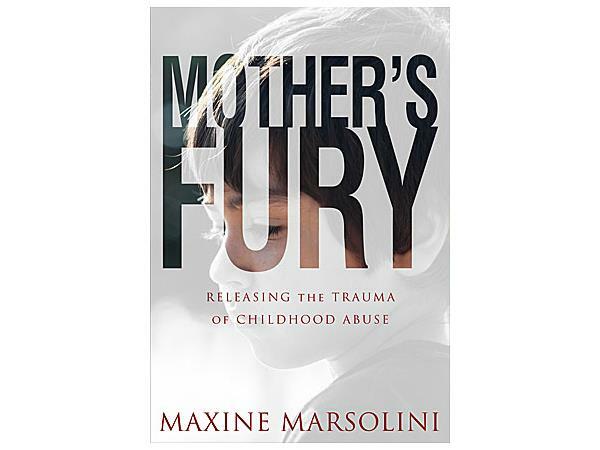 Honest, raw, and illuminating, this interview explores what happens when we reach out and share love with a vulnerable child. 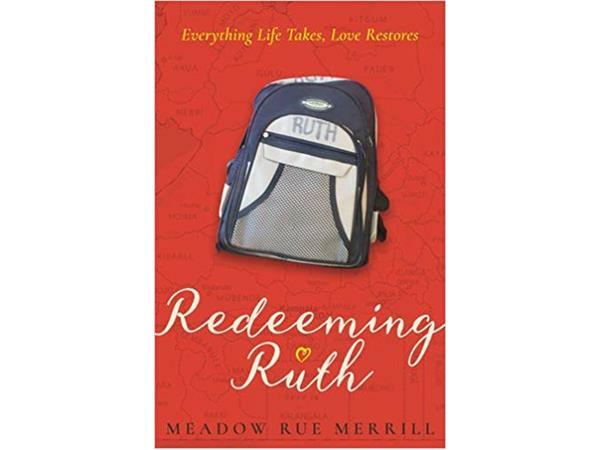 Join Jeannie St. John Taylor and Maxine Marsolini as we enjoy talking with Meadow about her life and book, "Redeeming Ruth". www.meadowrue.com. 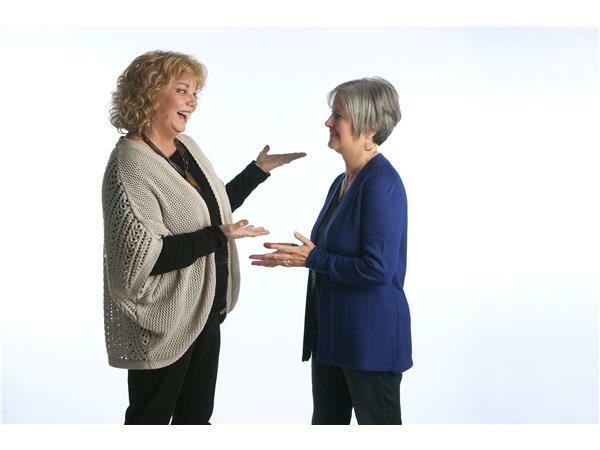 Please invite a friend to listen in.